Spooky effects and tips to help magicians create a Halloween atmosphere. SPOOKY MAGIC EFFECTS: Actual effects you can make or add to your Halloween show. 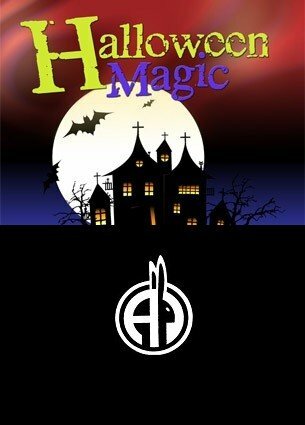 HALLOWEEN STORIES and REVIEWS: Seances, magic spook shows, and scary stories in magic. REST IN PEACE TRICKS: If there is a graveyard of magic tricks then this is it.